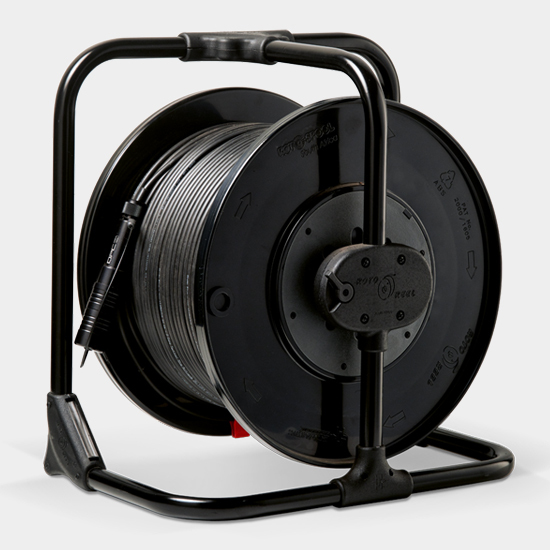 We understand the pressures of the live event industry and that is why Stage Plus cable fabrication offers you pre-made off-the-shelf Stage Plus tactical fiber cable. 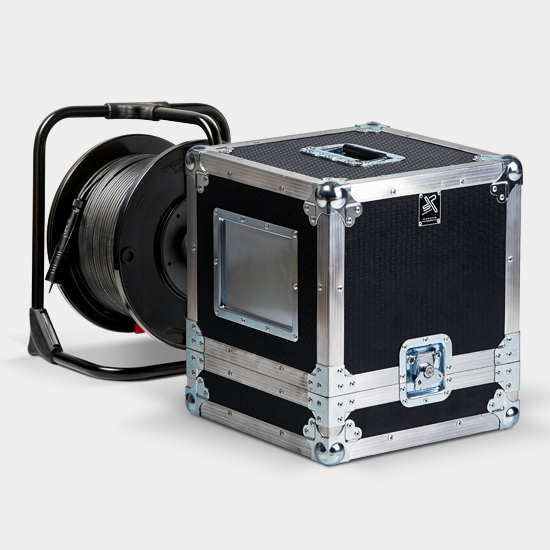 * Stage Plus fiber optic reels and flight cases are available on request. 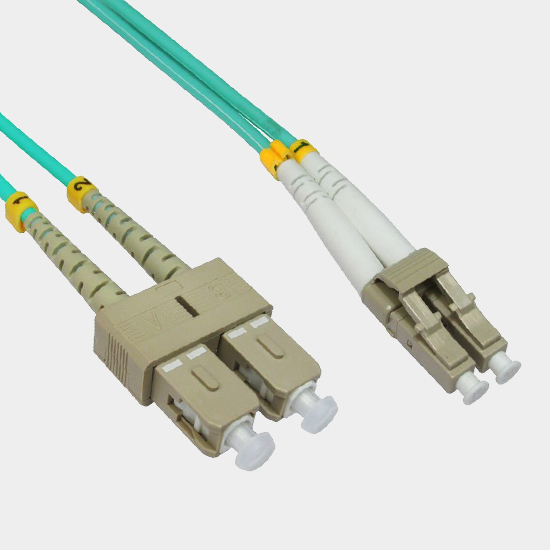 Fiber Optic Std Patch Cables. 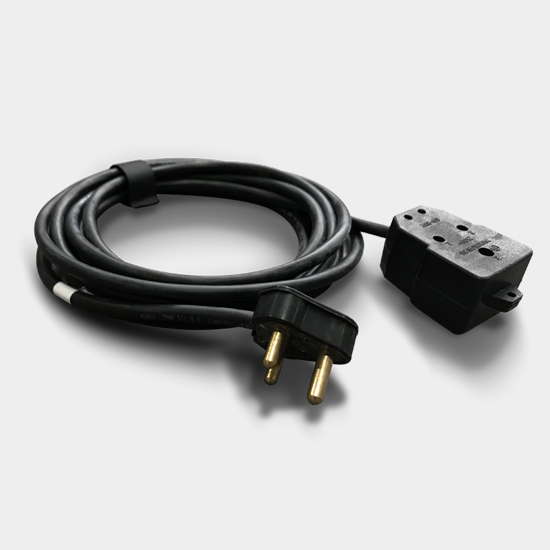 Our Stage Plus audio cable is pre-assembled in-house with professional workmanship and hardware. 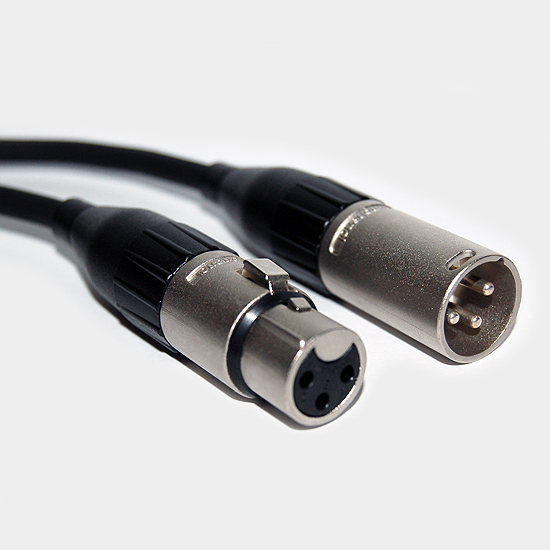 Our Stage Plus pre-made audio cable come in a variety of standard lengths, connectors, multicore options and bespoke configurations suited for any audio application. Our Stage Plus Multicore Stage Boxes are made out of high quality powder coated sheet metal that has a practical stage design, rubber feet and a carry handle. The 2 part casing is solidly assembled with M4 counter-sunk screws and silk screened numbering. * Bulk audio cable rolls, connectors and reels are also available on request should you wish to assemble your own configurations. 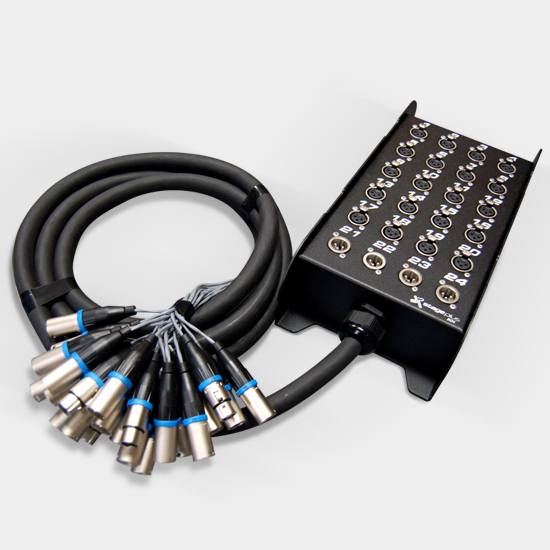 Our Stage Plus video cable is pre-assembled in-house with professional workmanship and hardware. 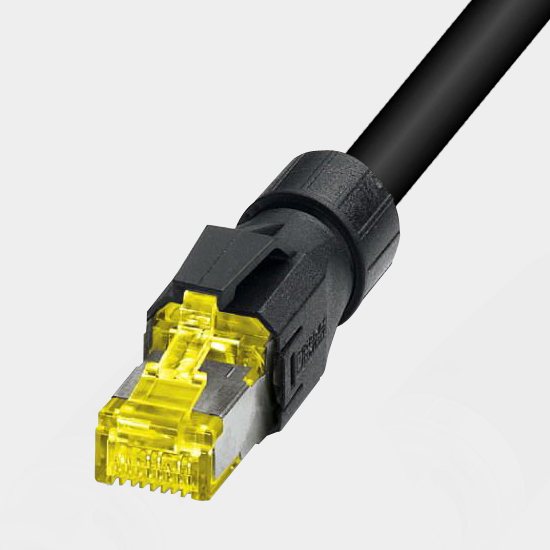 Our Stage Plus pre-made video cable come in a variety of standard lengths, connectors, multicore options and bespoke configurations suited for any video application. 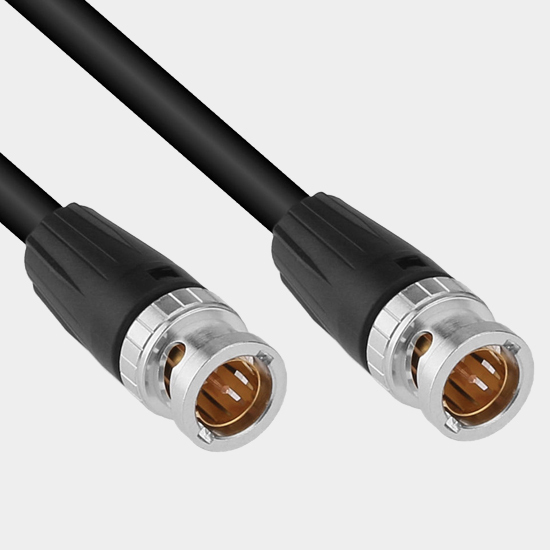 * Bulk video cable rolls, connectors and reels are also available on request should you wish to assemble your own configurations. 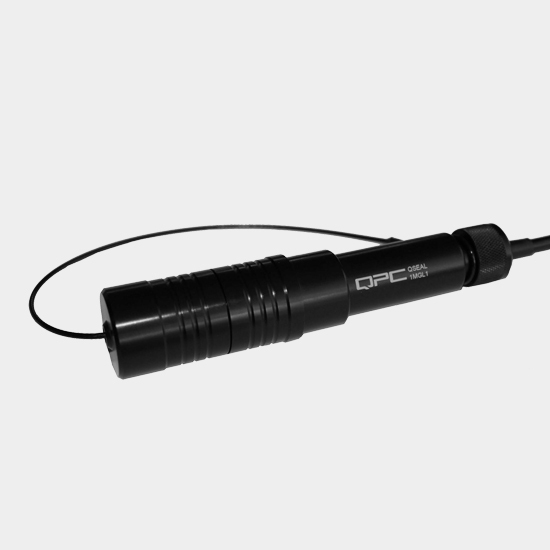 Our Stage Plus data cable is pre-assembled in-house with professional workmanship and hardware. 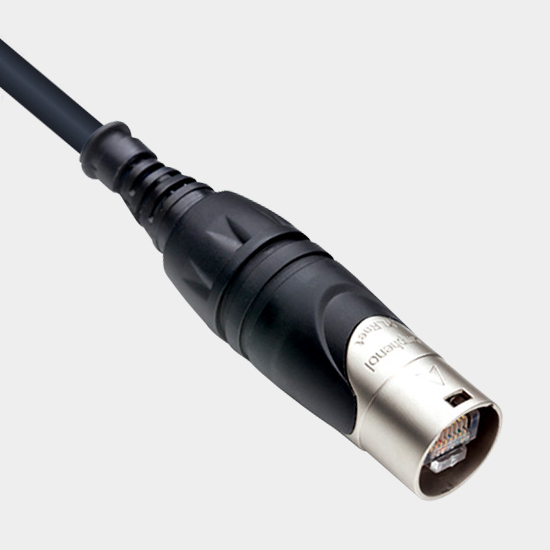 Our Stage Plus pre-made data cable come in a variety of standard lengths, connectors, multicore options and bespoke configurations suited for any audio application. 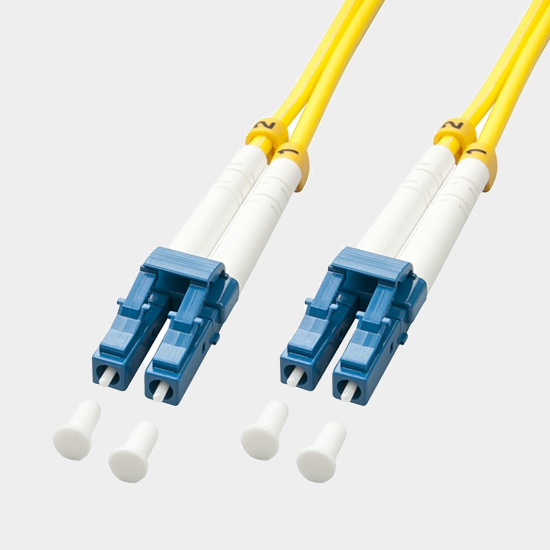 * Bulk data cable rolls, connectors and reels are also available on request should you wish to assemble your own configurations. 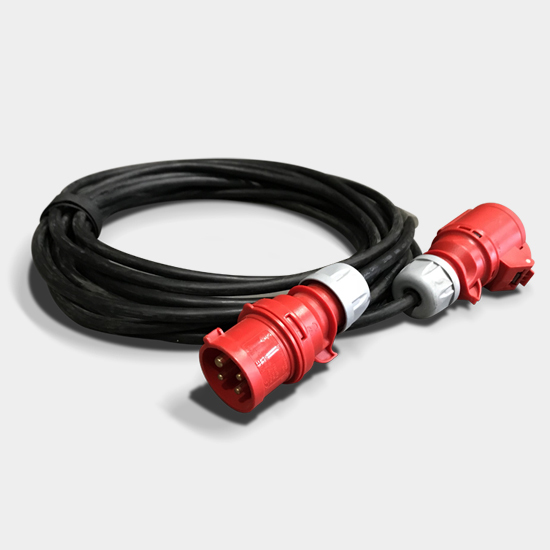 our range of Stage Plus Power Cable. SA plug top extention cable. We can custom cut to any length. 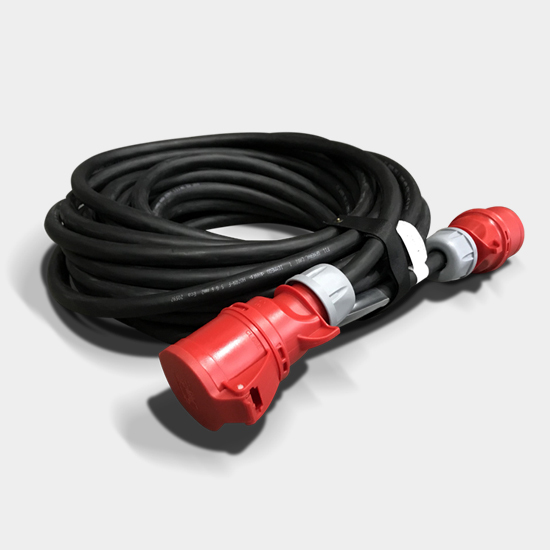 Bespoke CeeForm trailing cables fabricated for on-site power distribution fabricated with H07RN-F cables ranging from 1.5mm² x 3 core cable up to 16mm² x 5 core cable with various PCE Ceeform Connectors to suit you applications needs. 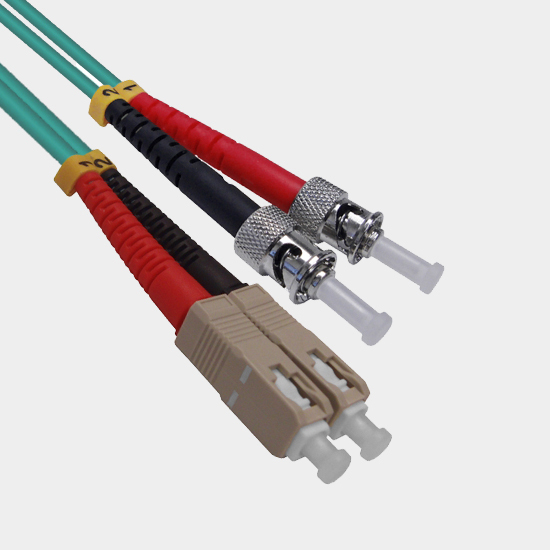 Custom fabricated Socapex cable made from H07RN-F 1.5mm² 19 core and 2.5mm² 19 core cable and Ten47 Showline 19 pin Connectors.